Lesley Stahl was great on 60 Minutes last night in her interview with House Speaker Nancy Pelosi. You know she did well because the President tweeted his disgust with the conversation this morning. 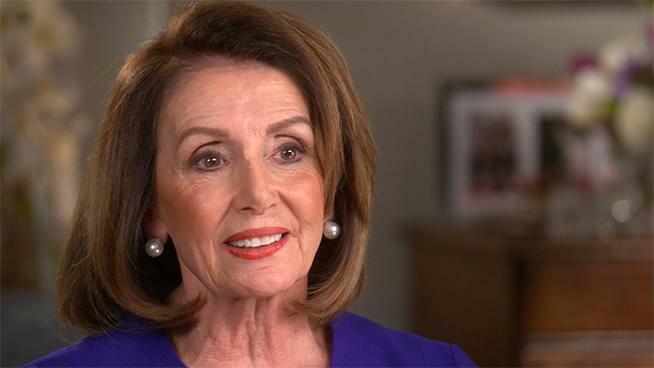 Pelosi talked about the threats against Congresswoman Omar, Trump’s tax returns, Medicare and Congresswoman Ilhan Omar.